Give a little to help a lot during breast cancer awareness month this October. We believe that every family deserves time to create memories. Sadly for some a stay at an OTIS property will be the last chance to spend quality time together. October is global breast cancer awareness month and we are asking you to make a difference by making a small monthly donation to The OTIS Foundation. 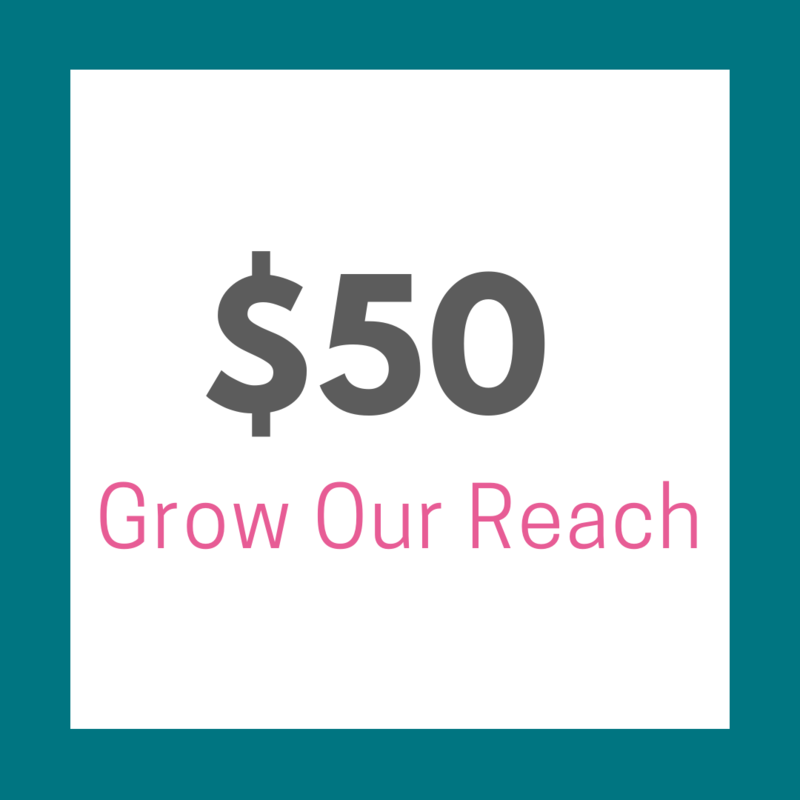 In giving as little as $10 a month, you can help families dealing with the challenges of breast cancer. Your support will enable The OTIS Foundation to provide retreat accommodation where families dealing with breast cancer can spend precious time and create memories together. It is our aim to assist more people with breast cancer Australia-wide and for that we need to provide stays at more properties. And we need your help. For as little as $10 a month, your donation can make a big impact. 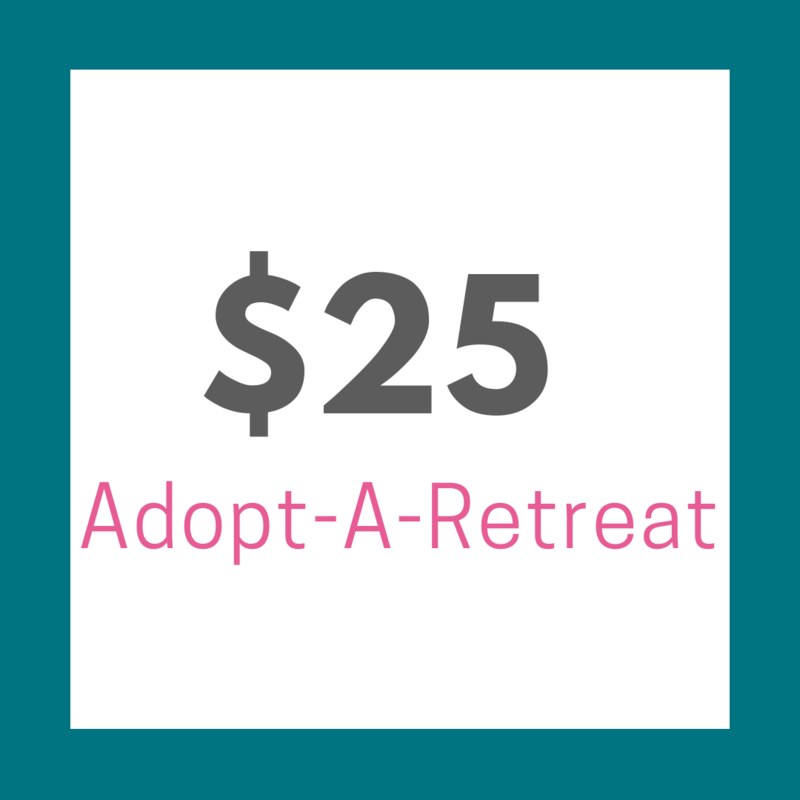 $25 each month will cover the cost of providing a one-week stay each year. 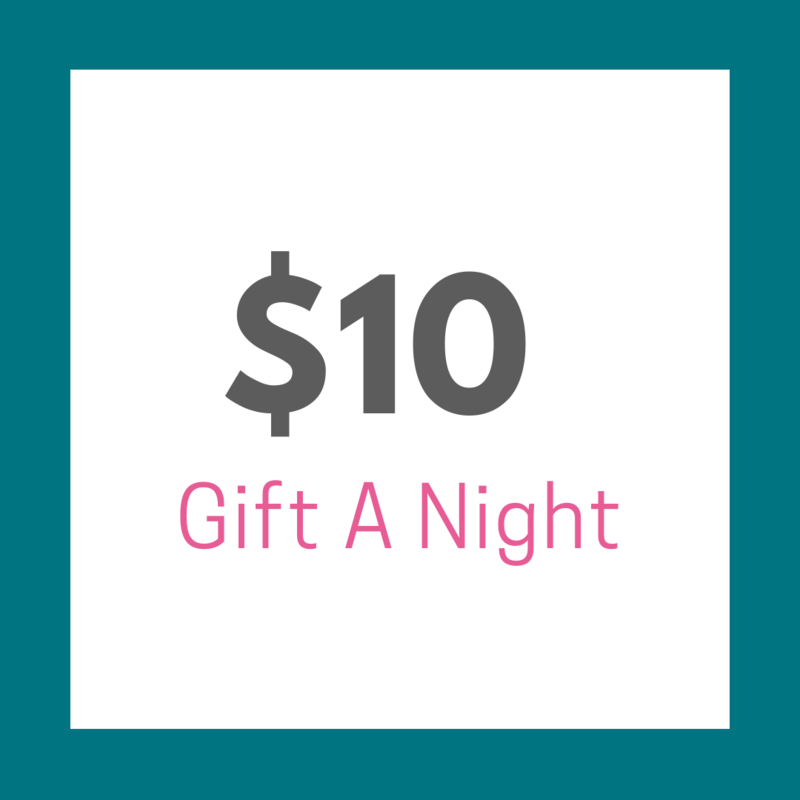 A $50 monthly donation will help us provide more stays to more people. Donate to the 'Give a Little' campaign this October to make a genuine difference in people's lives. I finally feel at peace again for the first time since my diagnosis.